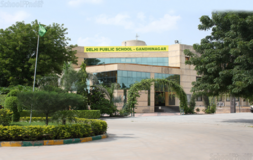 Find below the list of top State Board schools in Shilaj - Ahmedabad with phone number, address, 360° School tours, 2018-19 Admission forms & Fees, photos, facilities & more. 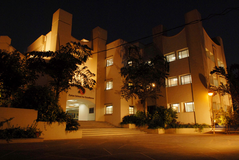 The Zydus School for Excellence has been set up under the aegis of Ramanbhai Foundation and is supported by Zydus Cadila, a leading global healthcare group. The Late Chairman of Zydus Cadila, Mr. Ramanbhai B.Patel had started his career as an academician before setting out to be an entrepreneur. 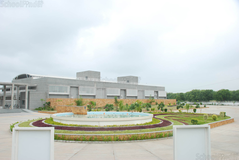 He nurtured a life-long passion for learning and, Zydus School for Excellence is his brainchild.\n \nIt all began in the year 2000 when ideas and suggestions were being put forth to celebrate Mr. Ramanbhai Patels 75th birthday. Setting aside all the suggestions, Mr. Ramanbhai Patel said that the gift he would cherish the most is a centre for learning. 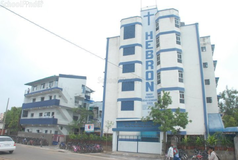 He also said that this centre for learning should not be for higher education but a school where young minds can be free to explore new paths to learning.\n \nThe Zydus School for Excellence, Vejalpur, affiliated to the ICSE Board was set up in 2002. 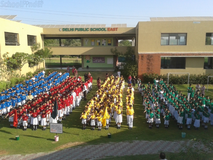 Over the last decade, the school has been encouraging children to think differently and independently with a curriculum that provides for the same.\n \nThe new school campus of Zydus School for Excellence, Godhavi, a proposed CBSE school provides them with a series of educational experiences and a supportive learning environment. 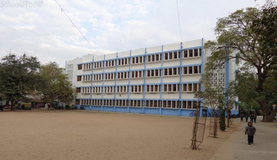 It started its first academic year in 2010. 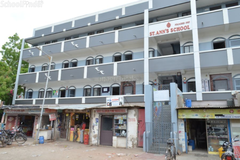 Both schools now have more than 1500 young learners and a faculty strength of over 100 teachers.\n \nWe believe, that our school exists to educate children, and help them become responsible, productive citizens and life-long learners. We believe all learners should have the opportunity to reach their maximum potential in a safe, caring, and respectful environment where fun is a part of learning. Choosing the right school for a child is a daunting task. Making the job easier for you is Sqoolz. 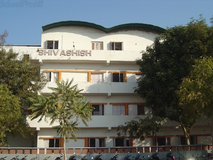 In order for your child to get admission to the best State Board schools in Shilaj - Ahmedabad you need to study and analyze the list of top State Board schools in Shilaj - Ahmedabad. 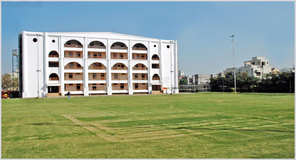 With our detailed list of State Board schools in Shilaj - Ahmedabad, you can get all the information you need.